CSS is an abbreviation of Cascading Style Sheets which is used to style the web page. It is used to describe how an individual can display the HTML elements on screen, paper or on a different platform. In CSS, we use modular CSS which is a website designing platform that covers so many colors and type settings to make your websites more attractive. You can choose CSS with a good methodology to manage your own websites then it will be the perfect choice for you. If you are thinking about BEM Methodology, then your choice is perfect as it renders the best match with CSS. If you are planning to create your own web page by going directly to the coding page, then it then it may become the tough task for you because you have not built any designing structure for it. That’s why, it is important for you to create the CSS before going to the coding section. 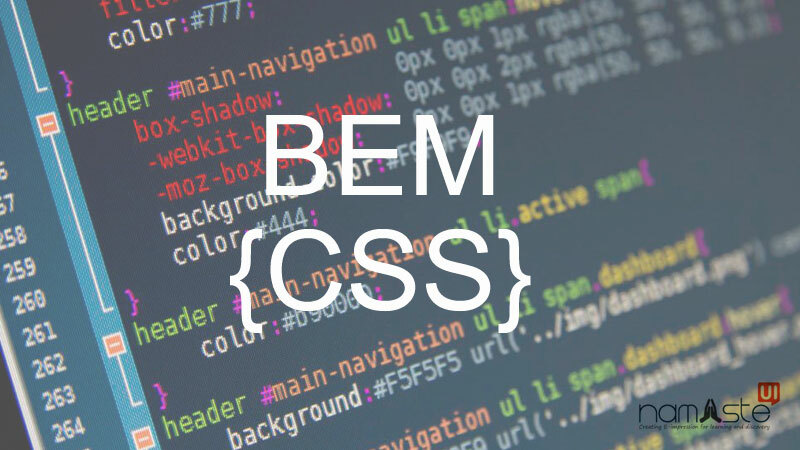 Do you know What is CSS BEM? Before starting any project, you must understand every aspect of the project so that, you can easily reach your target and complete it on time. The BEM stands for Block, Element, and Modifier which you may use to explain the structure. It renders the way for CSS classes as a“Naming convention”. 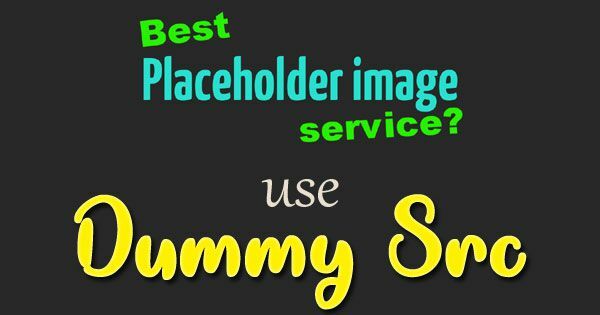 It provides a Clean system for generating layout which has made it popular in a short time. 1) Block: A block is a reusable component which you can use in a different projects. It is independent in nature. It provides a top-level of abstraction for the new component. You may use blocks as a nested method if needed. 2) Element: Elements are not independent in nature because they are tightly connected with their parents such as blocks. We can say that they always work according to blocks. So, it does not make any sense to keep an element alone. 3) Modifier: It works as a flag which can be added to the block or element. If you want to add different color or size to your websites then it defines a rule. According to that rule, you may create the web page or edit the given page. To access any project, you have to use the class that starts with the .btn extension which acts as block or element level component. This class is used to complete the project because it uses all the necessary rules to display any button. Initially, BEM can be annoying as you may find it tough to implement as you do not have a fair idea how to start or write classes with lengthy names. But, when you choose BEM and follow the above-mentioned steps, then you will be going easy with the BEM. Hence, tweaking BEM properly will make your code clean, modular, reusable and easy to grow.